Block B Bastarz's Concert with Full of Fans love. 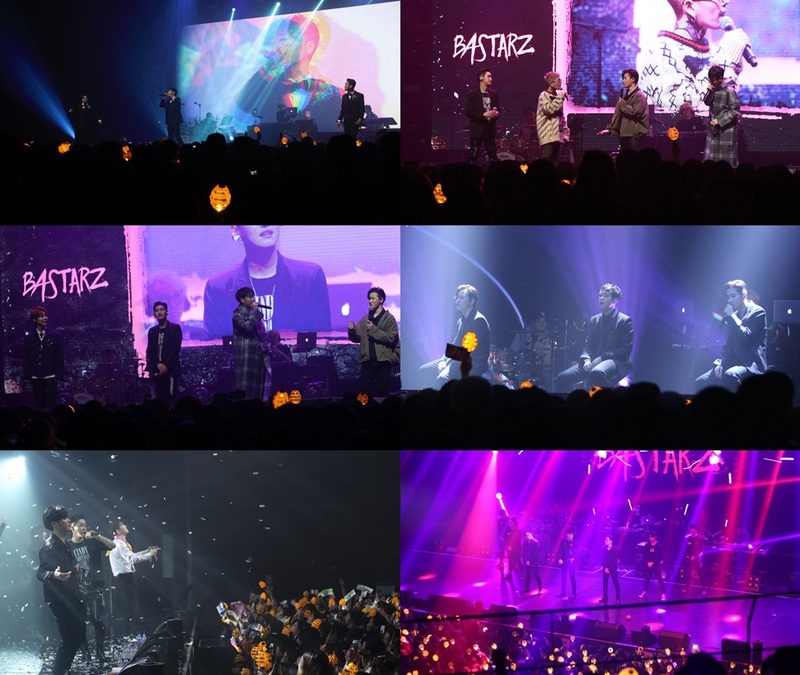 The group Block B Bastarz made precious memories with fans during the concert. Block B Bastaz held their first concert, "WELCOME 2 BASTARZ," at Yes24 Live Hall on March 29 and 30. Block B Bastarz opened with "Zero for Conduct" performed an upbeat performance with a variety of hits including "Charlie Chaplin," "Tightly," "Yesterday," "HER," "Shall We Dance" and "Make It Rain." Especially, they did not forget his fan service for fans as he performed all the songs in their third mini-album "I'm a Mess," including the title track "Help Me"
Also, Tae il attended as a guest on the 29th and Park Kyung on the 30th, wrapping up the two-day concert with a still-mouthed talk and a pleasant chemistry of Block B. Block B Bastarz met fans with a concert, will appear on Mnet's "M Countdown," which aired on 4 afternoon, and performed their new song.